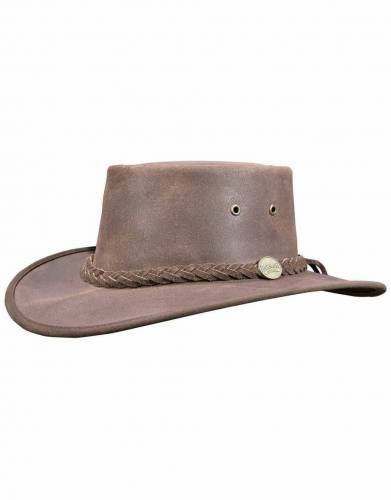 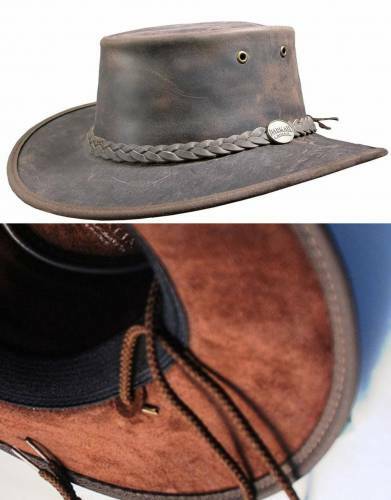 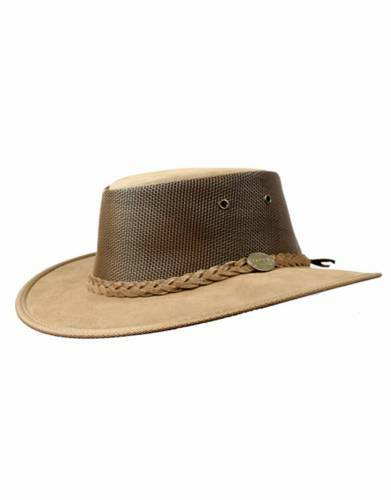 A wide-brimmed hat is a safari essential for long days outdoors. 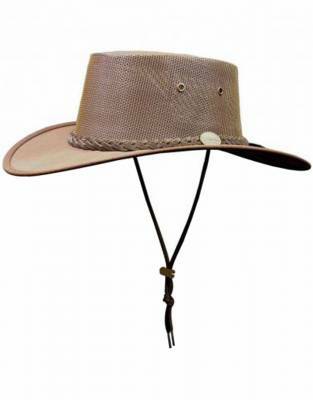 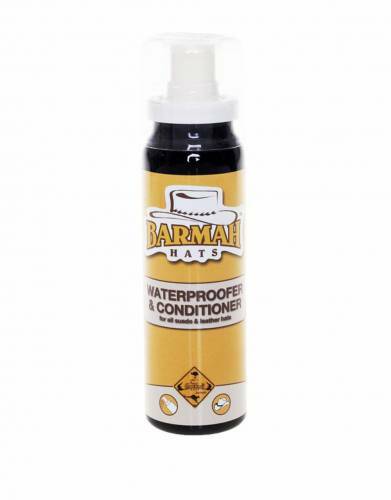 The African sun can be unforgiving and this simple solution can make a big difference to your experience. 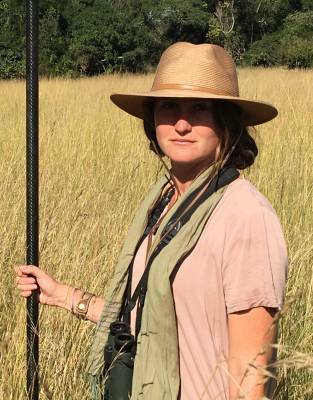 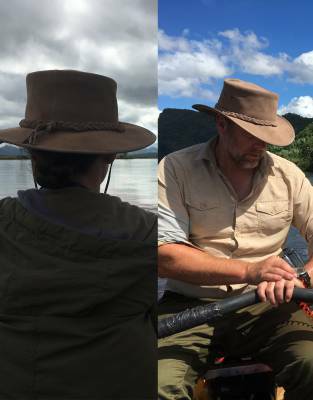 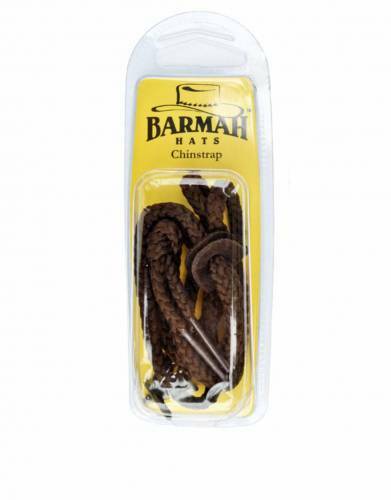 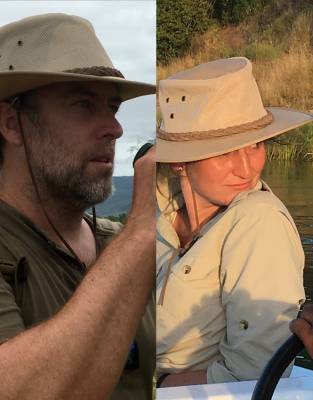 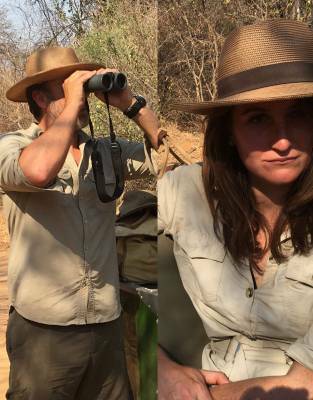 Beyond protection, the hats in our range are both fitting to your environment and flattering additions to your safari outfit.